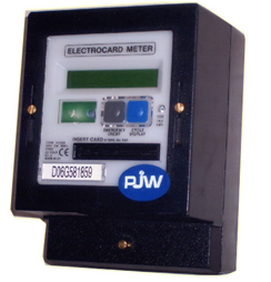 Here we stock a range of Power Supply Meters and relevant accessories.  As with all of the products which are available online, we offer a minimum one year guarantee on all products - we also provide Free Delivery on all orders over £49 in value. Ideal for restricting or supplying power depending on payment or card usage. 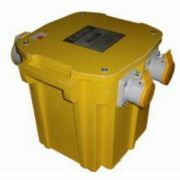 We also stock a range of site transformers, converting DC to DC, ideal for use on work sites.